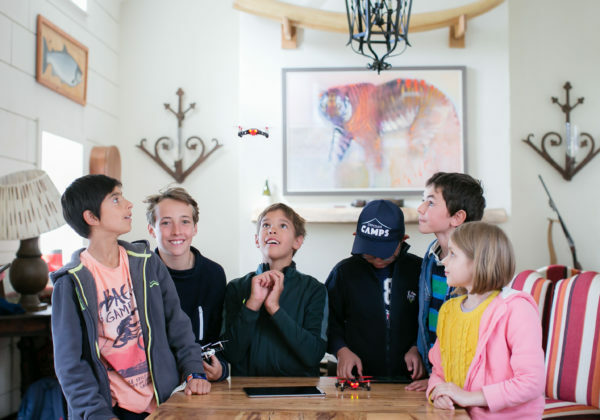 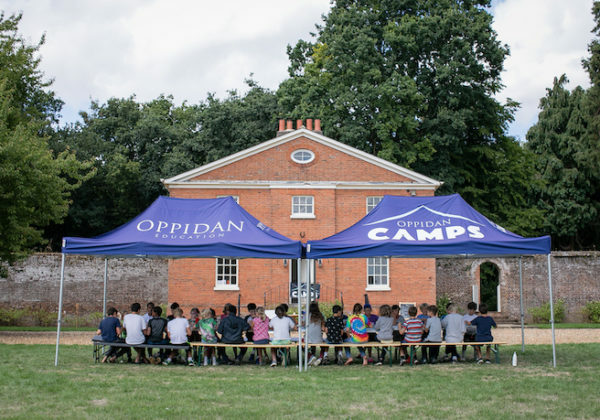 An Oppidan Camp is a unique experience for a child. 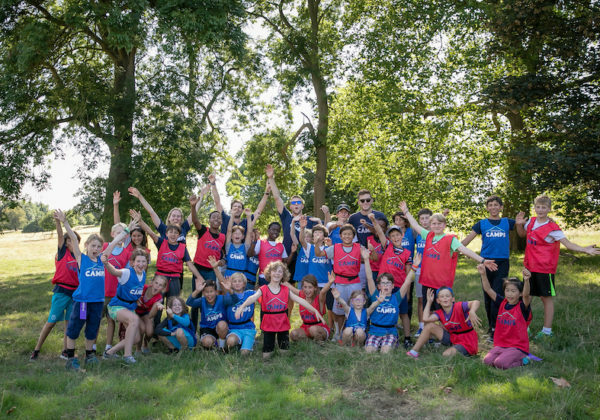 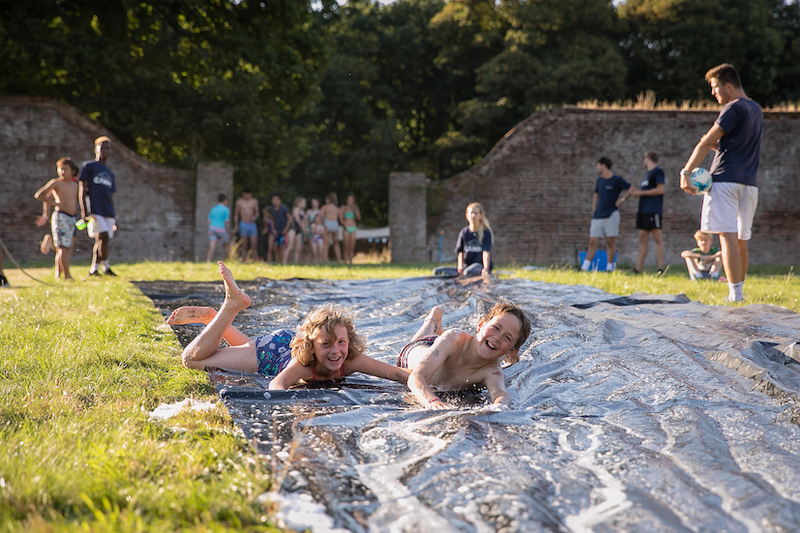 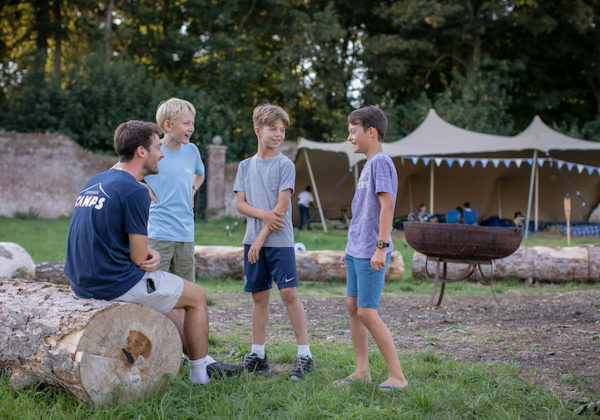 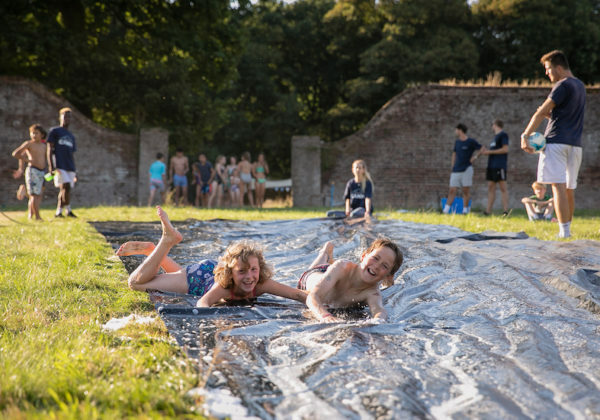 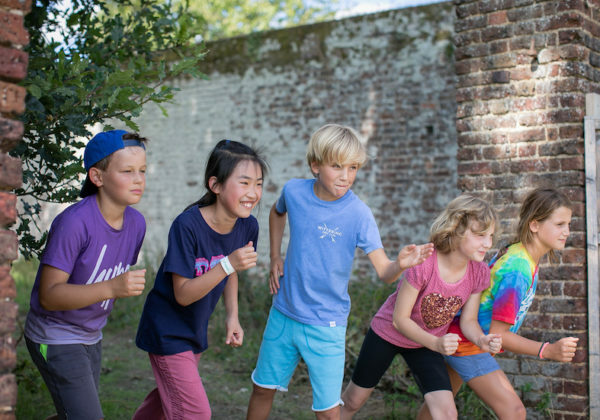 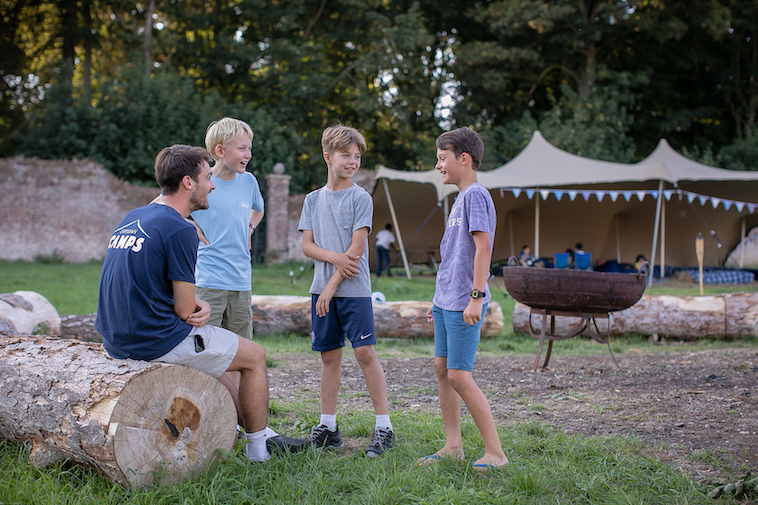 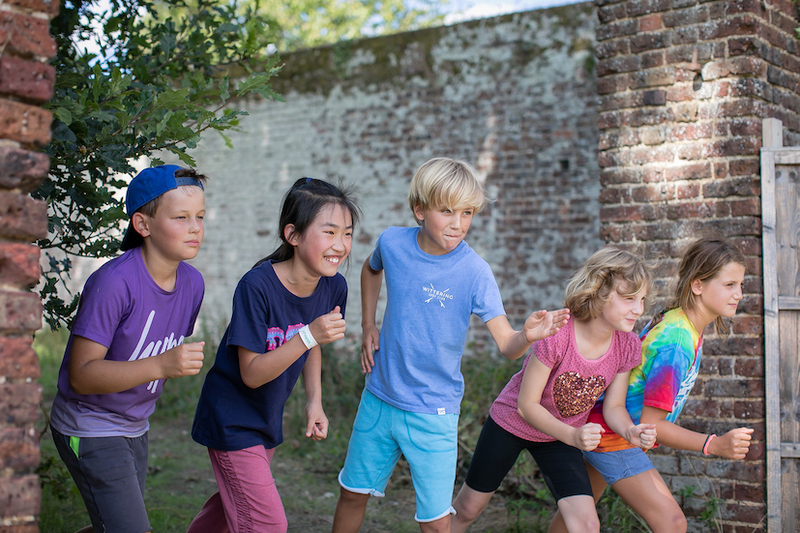 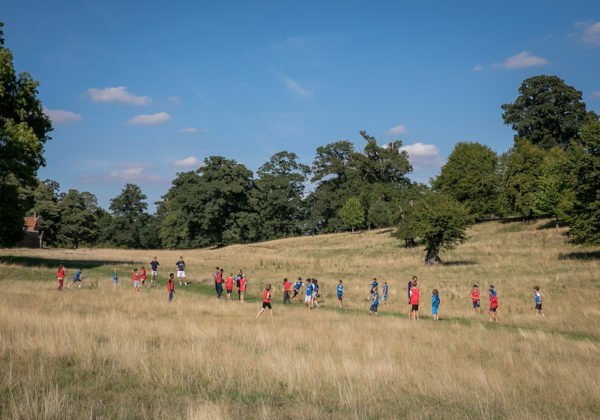 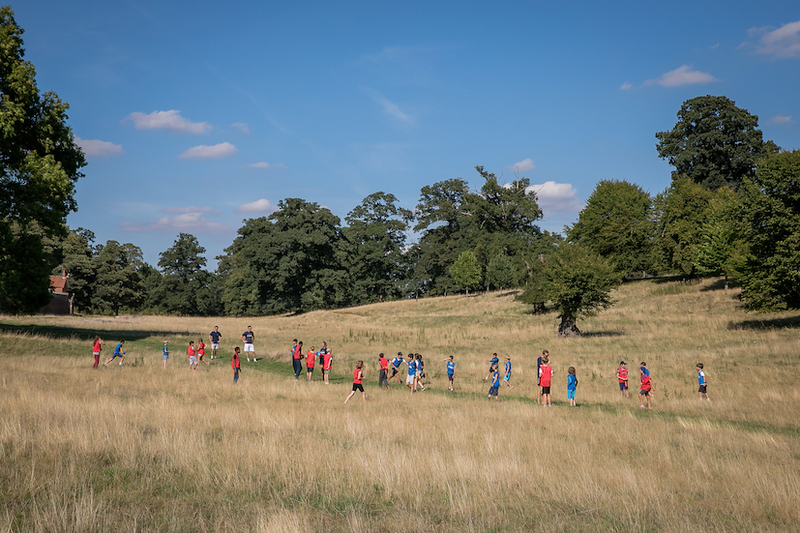 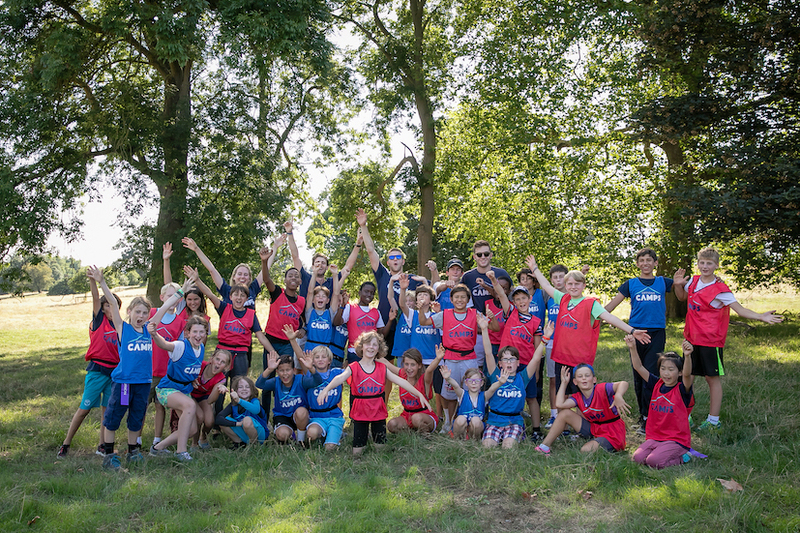 A five-day residential camp for 8-13 year olds that values personal and social development as well as the acquisition of new skills and experiences, it incorporates interactive workshops, outdoor sports, team games and guest speakers, as well as cooking, camping and a host of practical skills. 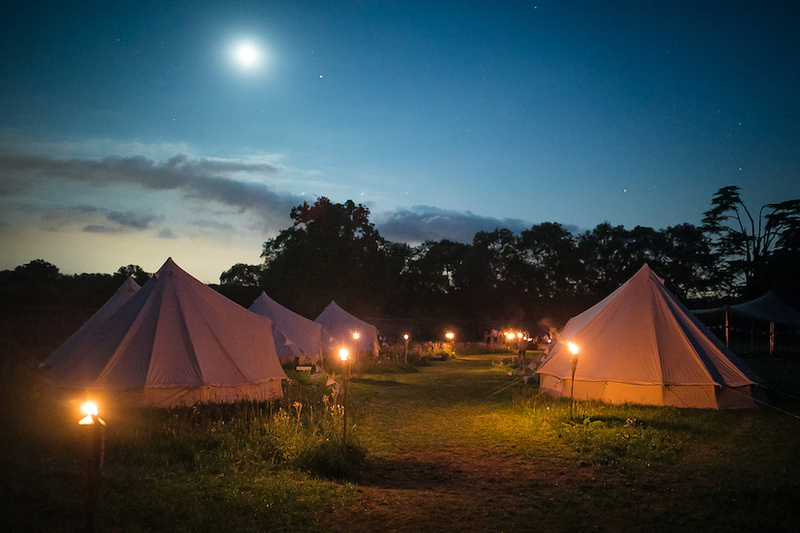 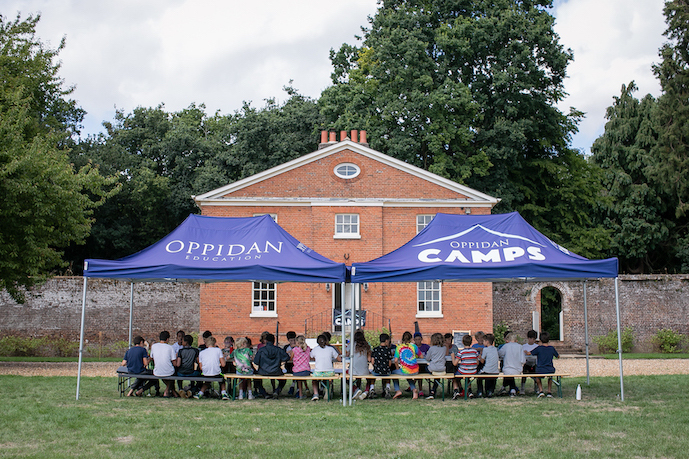 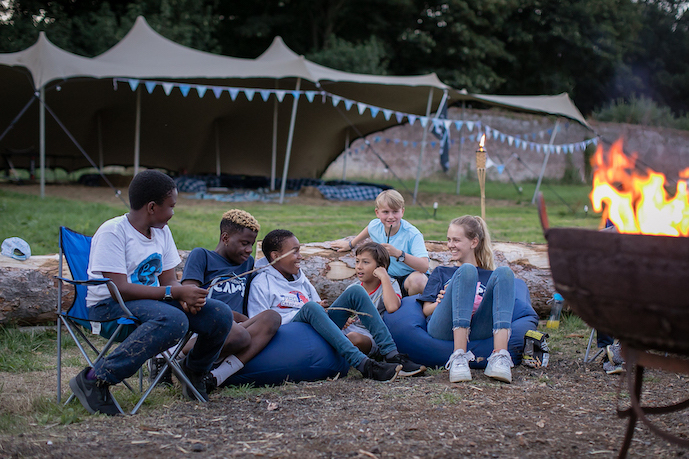 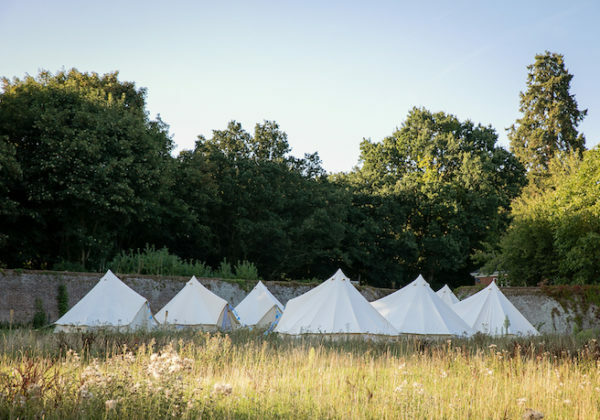 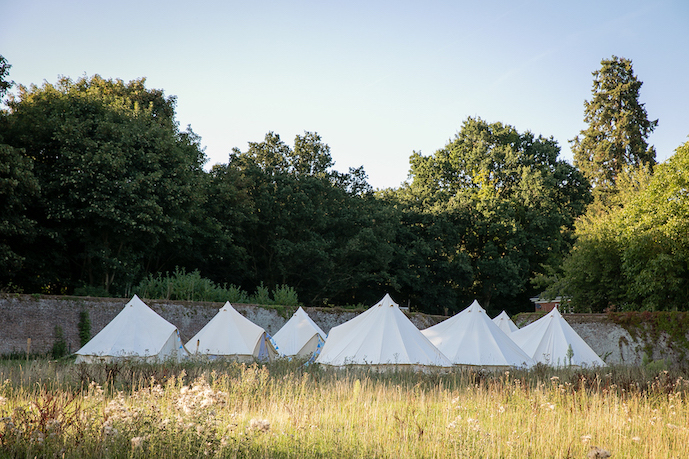 Located in the beautiful Hertfordshire countryside, Oppidan Camps are a modern-day Swallows and Amazons.